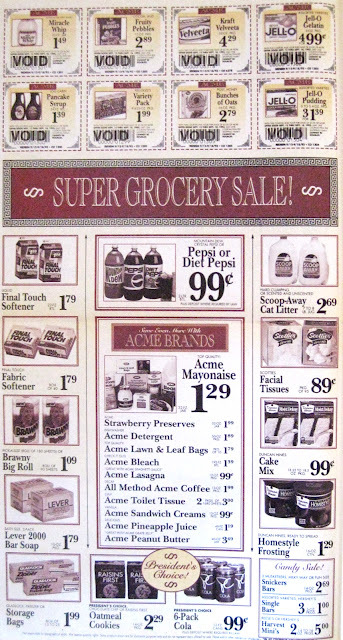 Albertsons Era Acme openend on March 18, 2005 as a replacement to a 40 year old Colonial Cottage model about a mile South of here. 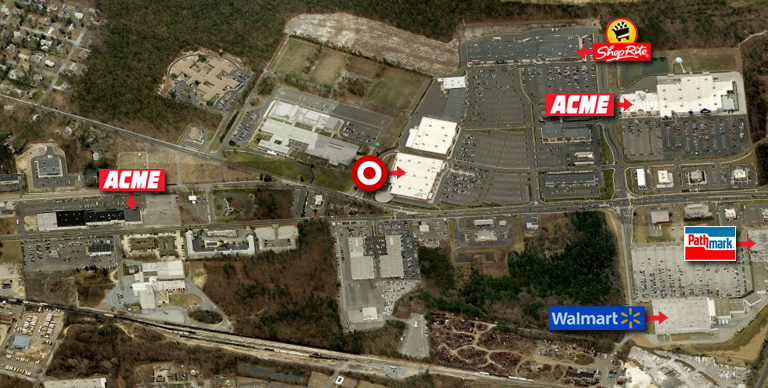 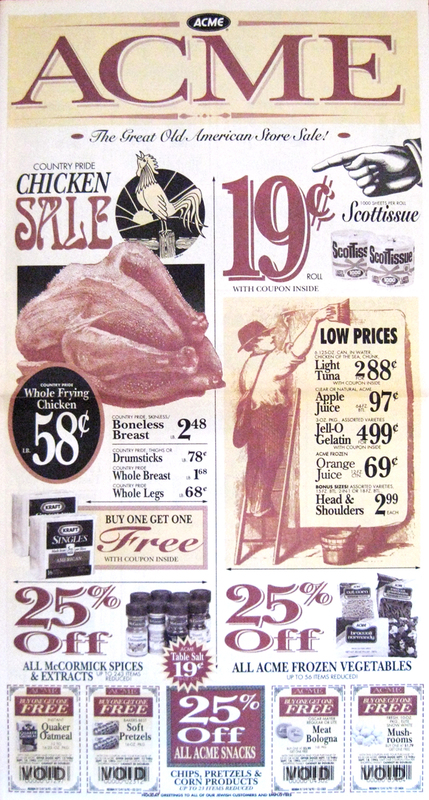 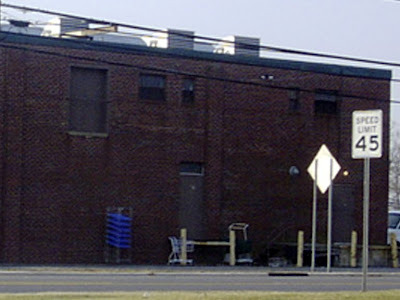 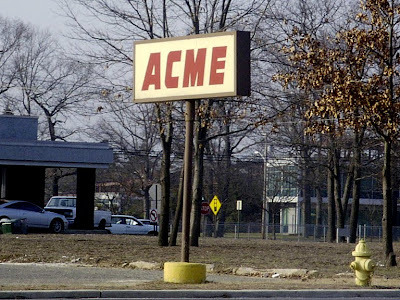 At the time, Acme's main competitors were Pathmark and Walmart directly across the street. 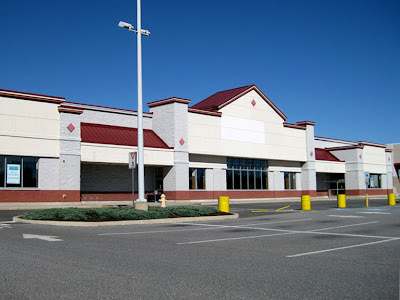 That would all change in August 2007 when ShopRite opened a brand new store in the shopping center right next to the Acme. Target had also opened in this shopping center giving Millville residents plenty of options for low priced groceries. 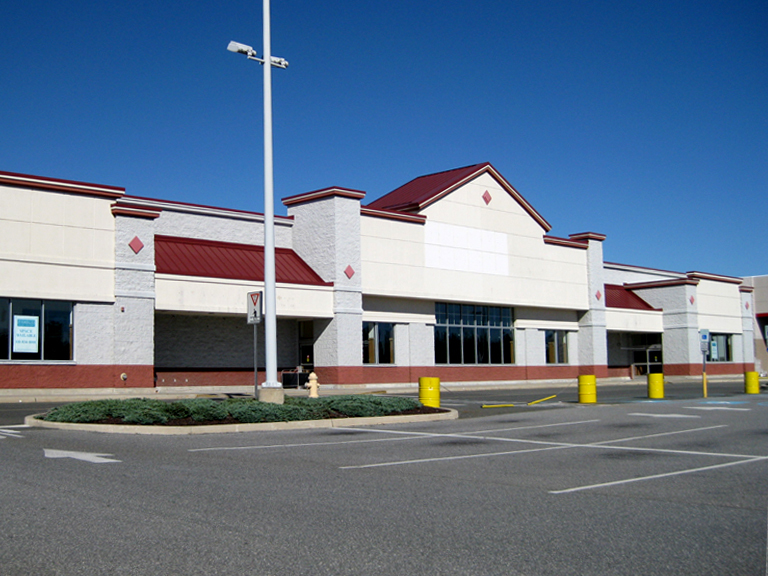 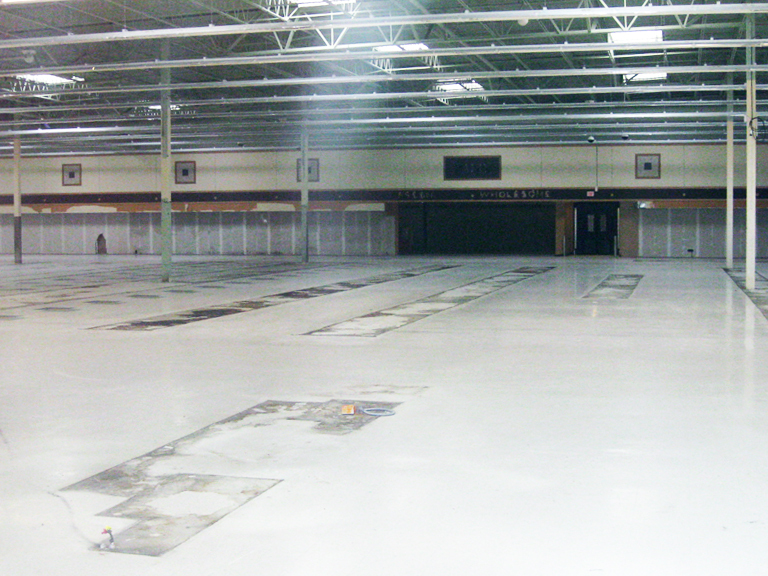 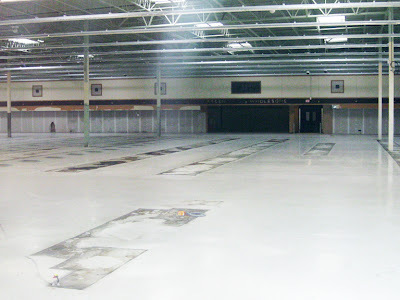 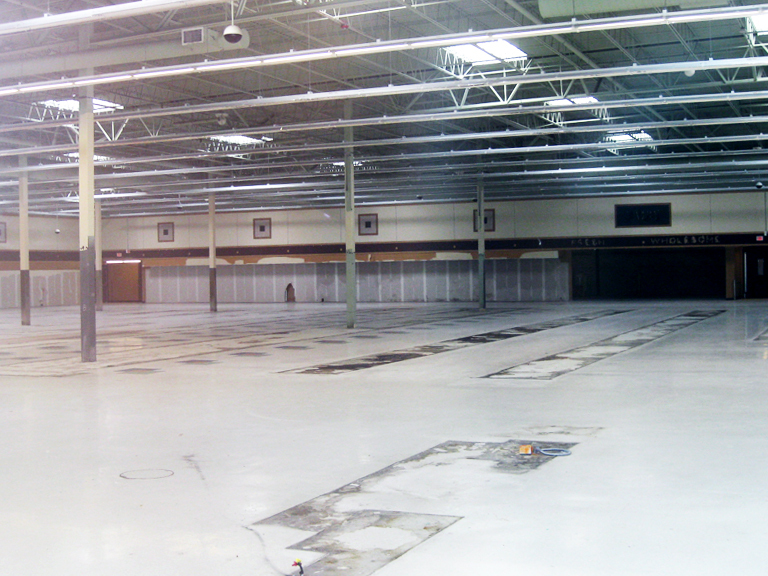 Pathmark was first to throw in the towel checking out in October 2011. 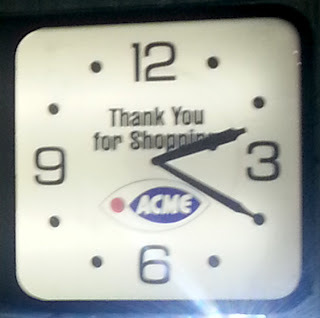 Acme followed just a few months later in February 2012. 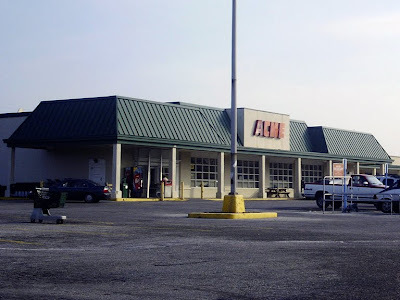 "Acme strives to ensure the success of all its stores" was the statement released by the company regarding the round of closings which included Millville. A little less striving and a little more lowering of prices may should have been the plan to save these stores, not to mention the chain as a whole. 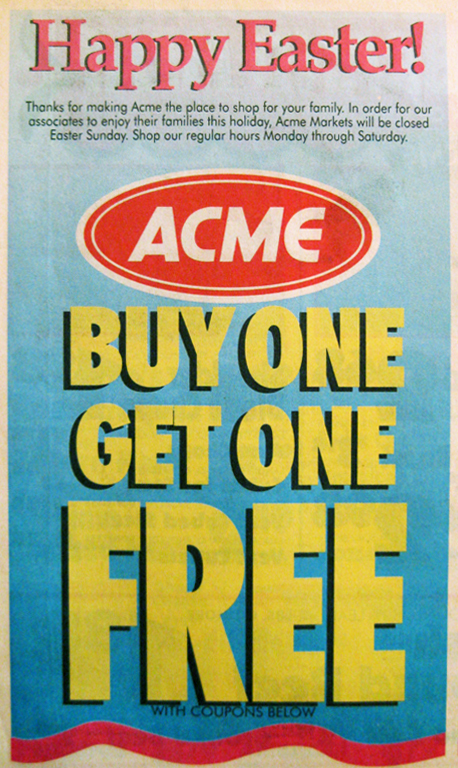 I've been hearing from several sources that Acme's new owners plan on lowering prices and making Acme more competitive. We've heard that many times before. 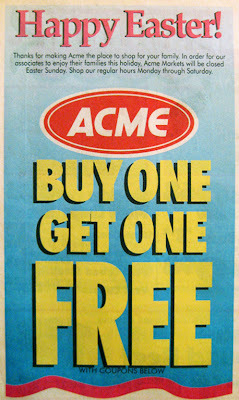 The one glimmer of hope is that Acme is now free of SuperValu's massive debt load and their complete inability to drive sales at locally based grocery store chains. 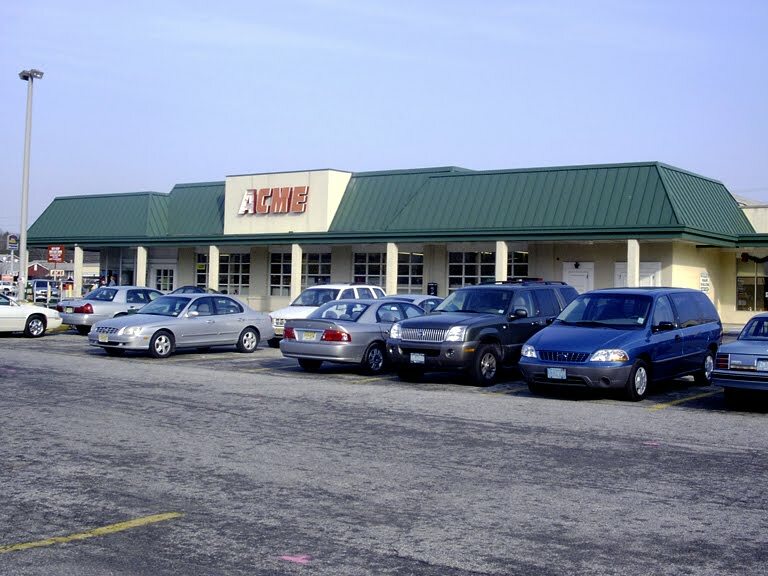 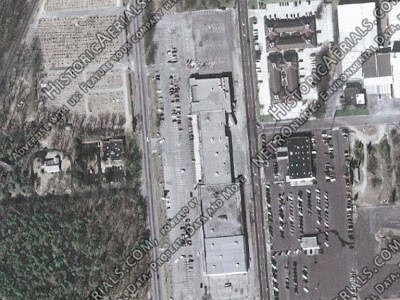 On Fameco's website, the Acme is listed as 53,963 square feet. 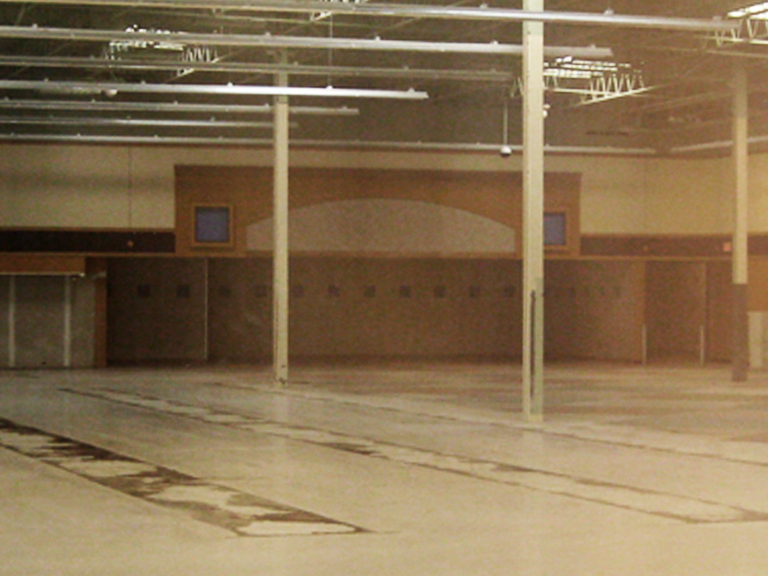 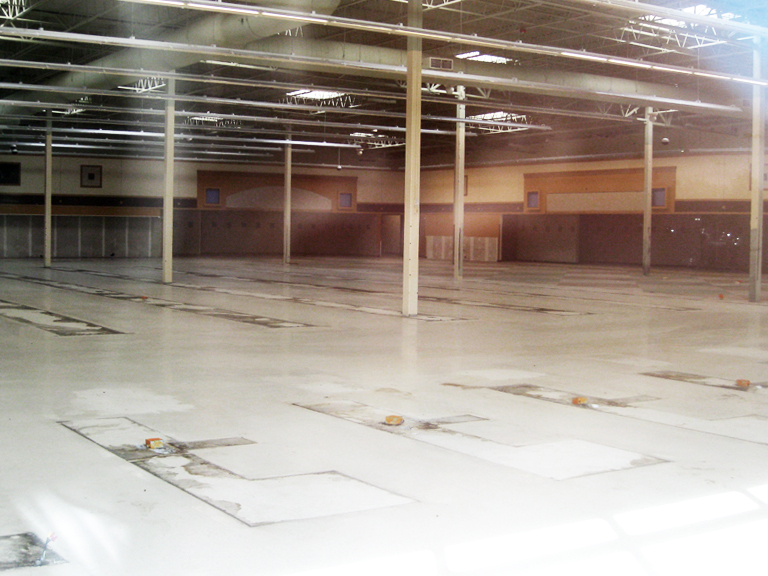 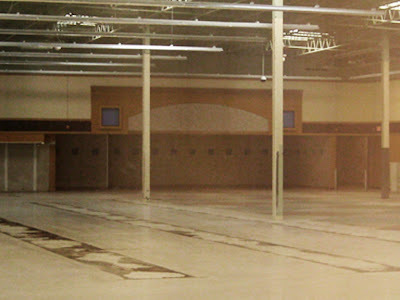 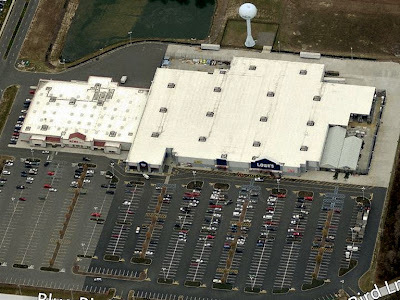 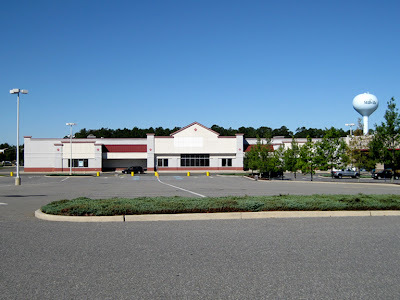 The neighboring ShopRite comes in at 65,000 square feet. 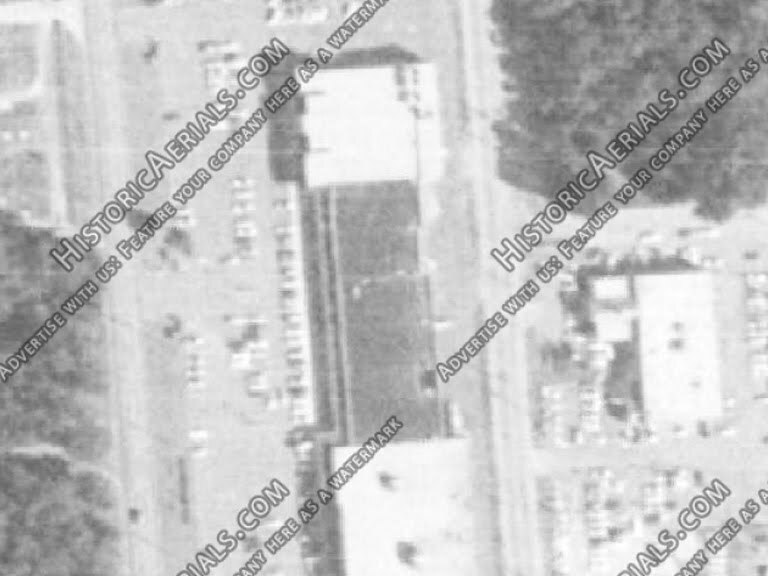 I find it interesting that many Acmes built in the Alberstons era were on the smaller side, even when compared to the Acmes built in the 90's. 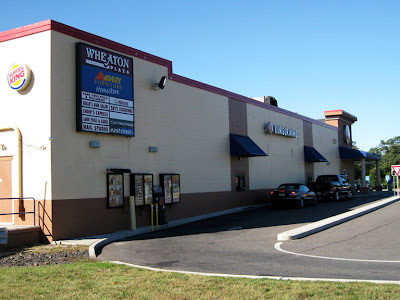 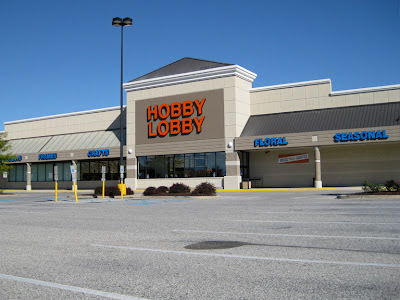 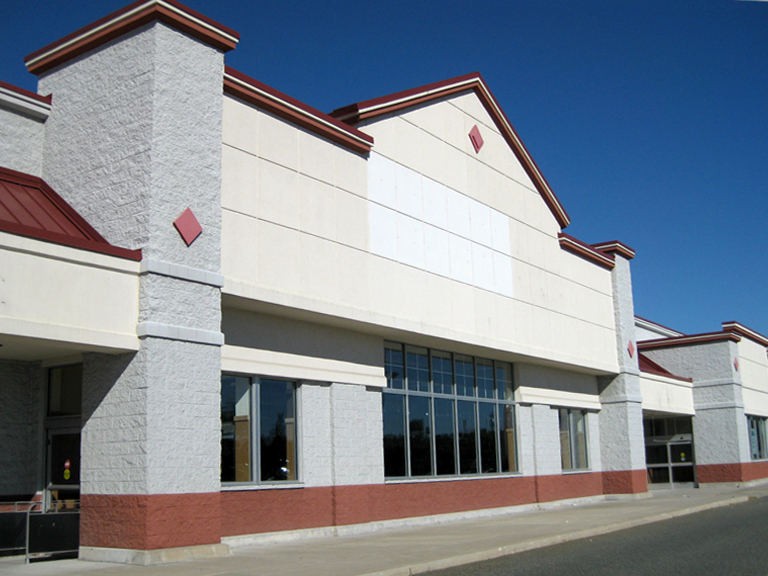 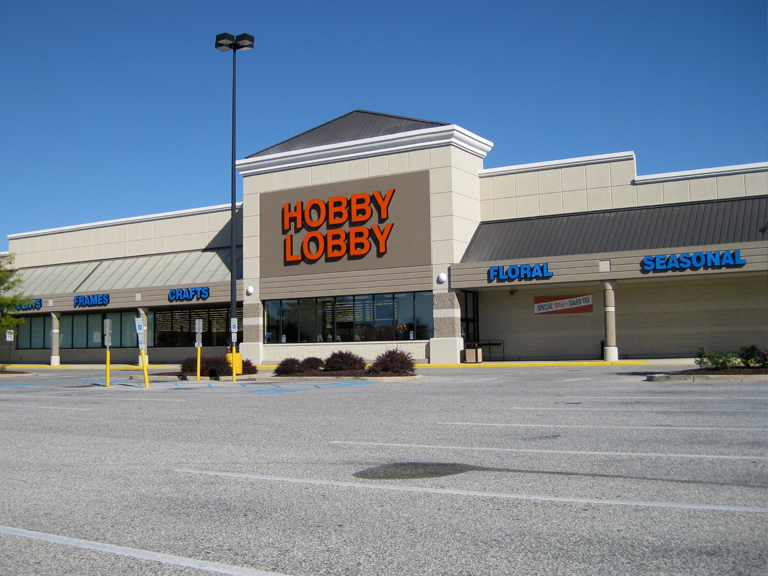 An exception to this was the Moorestown store which was Acme's largest store in New Jersey. 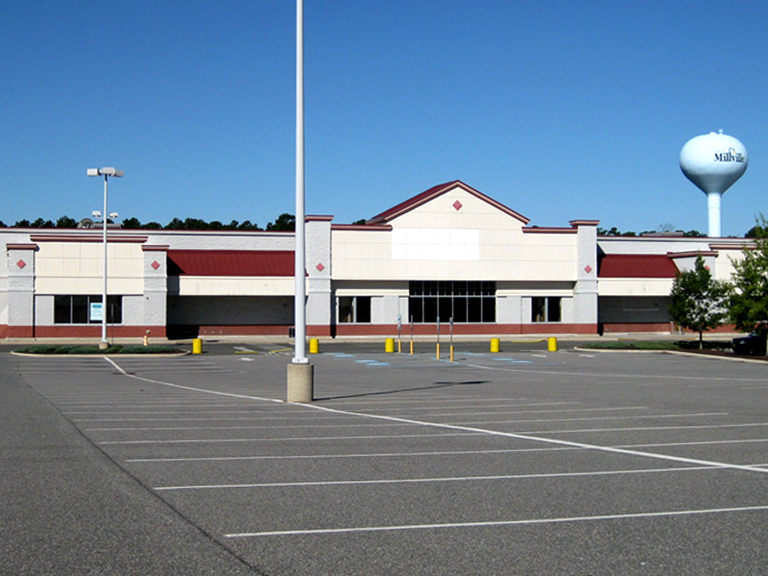 Size, however, didn't help that one survive competition from a new Wegmans and Target. 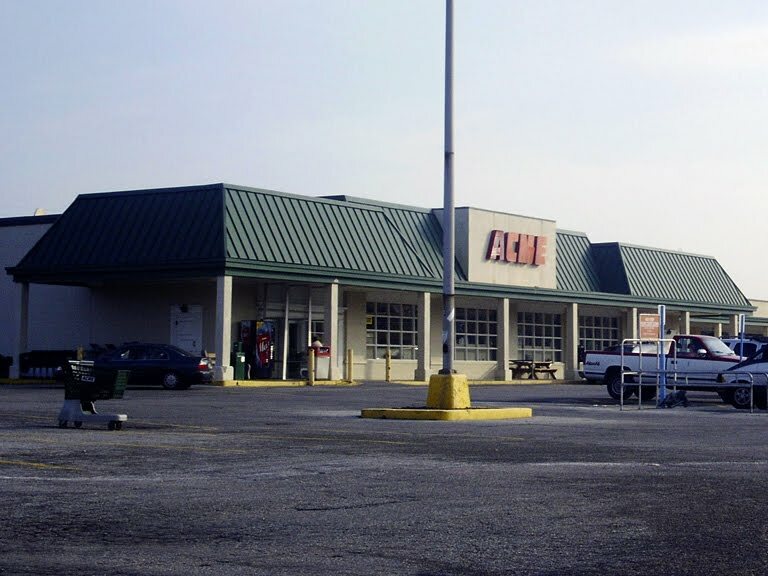 In addition to Millville and Moorestown, Acme struck out with other new 2000's stores West Chester, Freehold, and Marlboro. 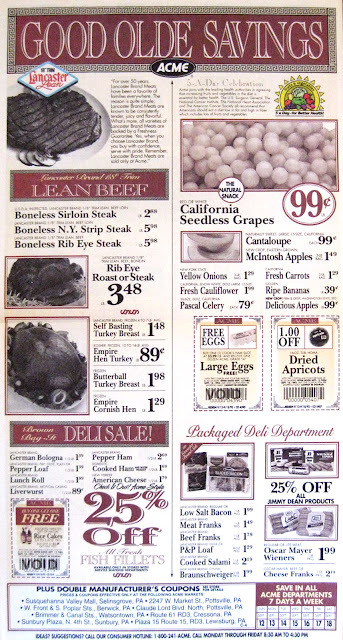 "FOOD" label scar here on the right. 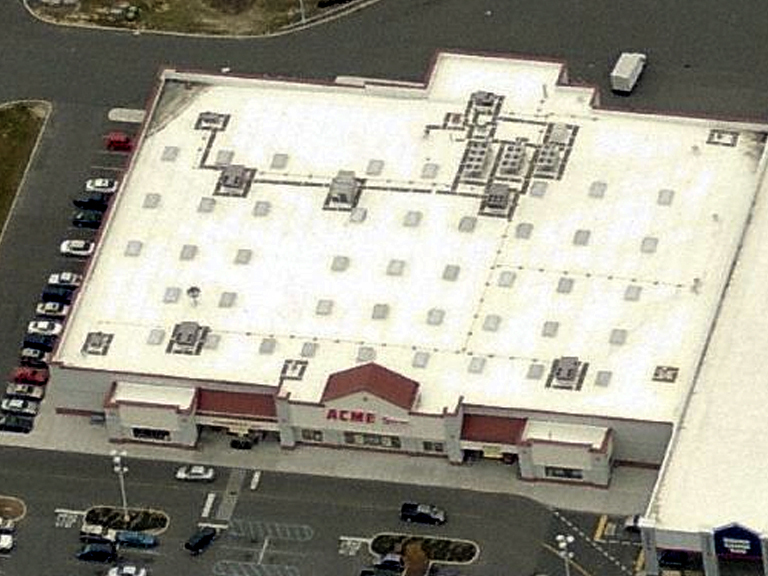 You can see an exterior shot of the Millville Acme still open here. 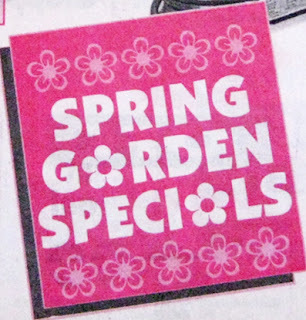 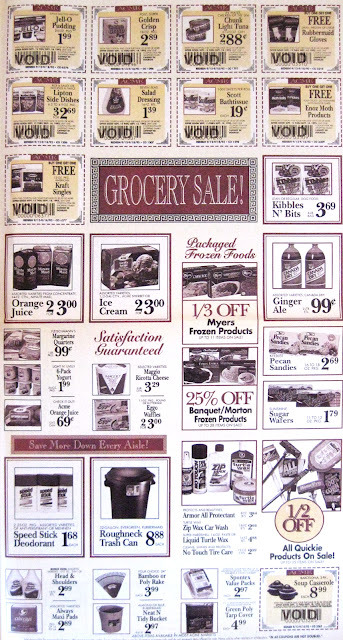 Alberstons Marketplace decor package. 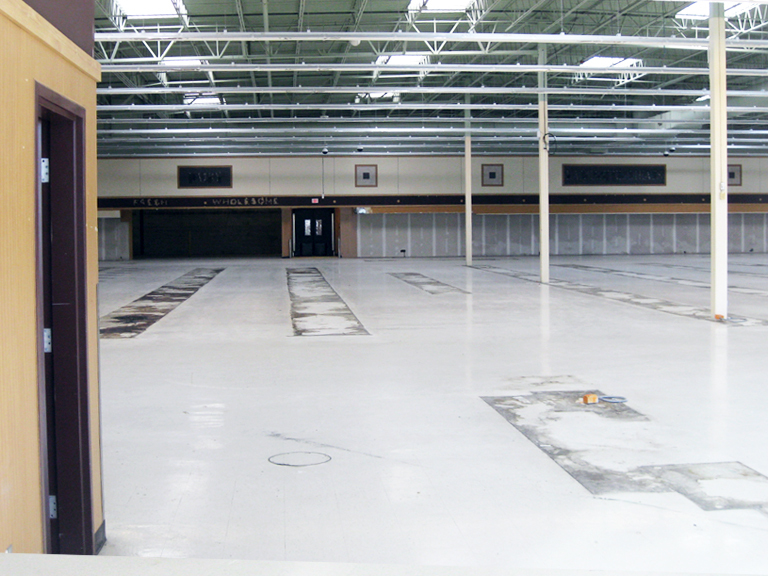 At some point I stumbled across a picture of the interior of this store. 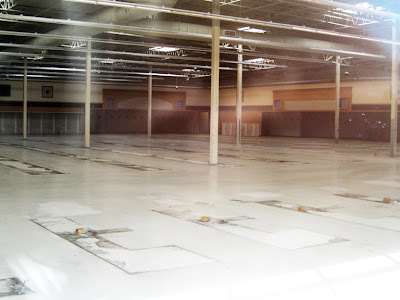 The only sign of decor in the photo was an aisle marker... which was red! 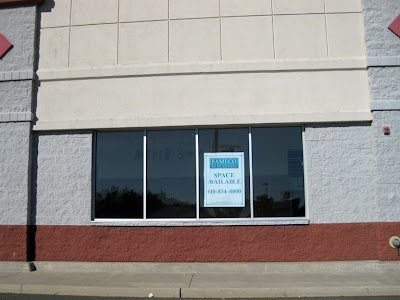 I wondered if this store had a decor package not yet seen on the blog. 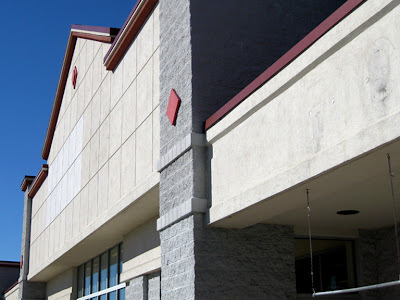 It wasn't until I got here for myself to see that it was just the standard Albertsons package that we've seen a million times before. 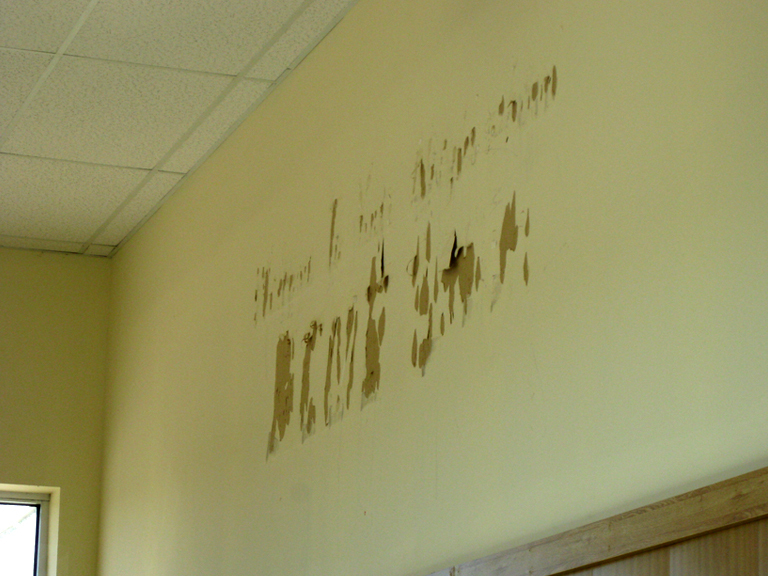 Milk cases were in that dark section along the back wall. 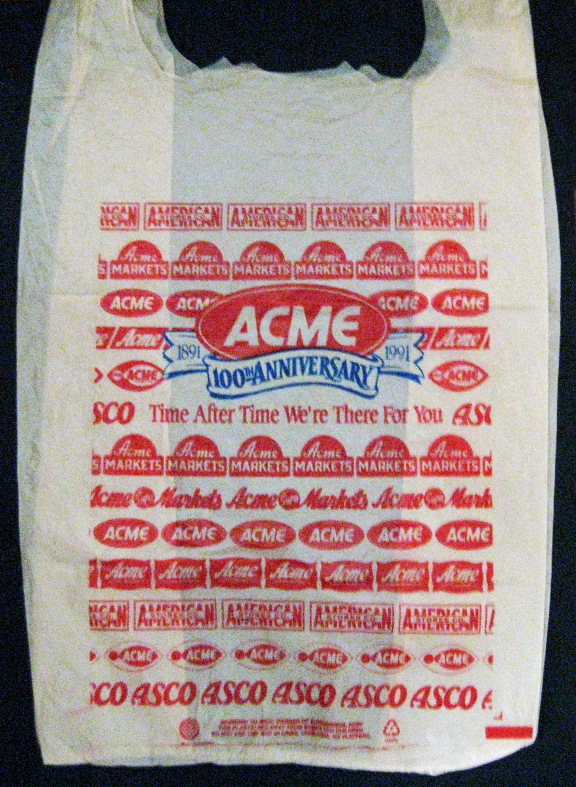 Opened in April 1965. 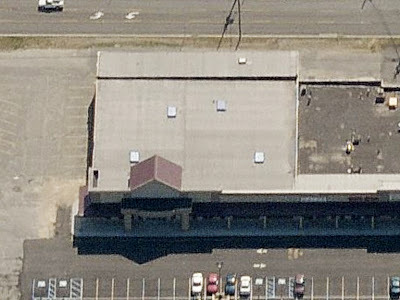 An additional former store, dating back to 1950, was located on Main Street. 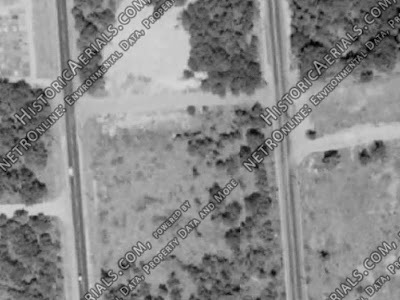 Exact location unknown. 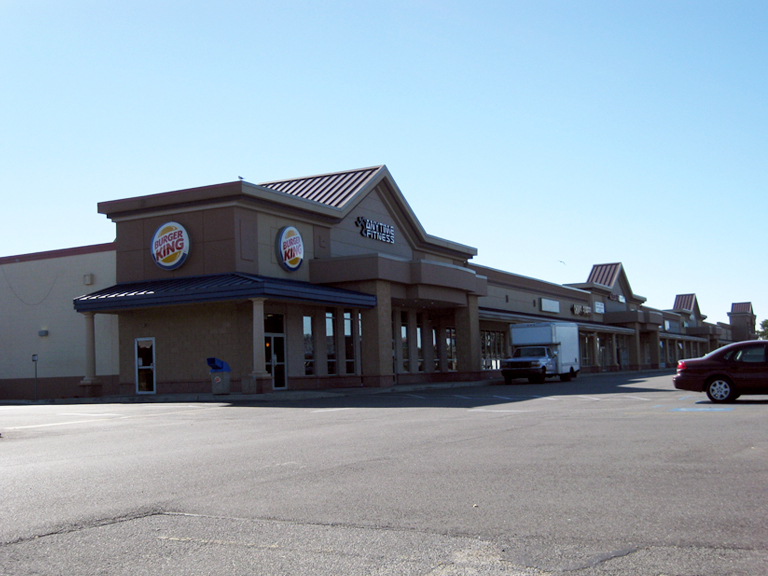 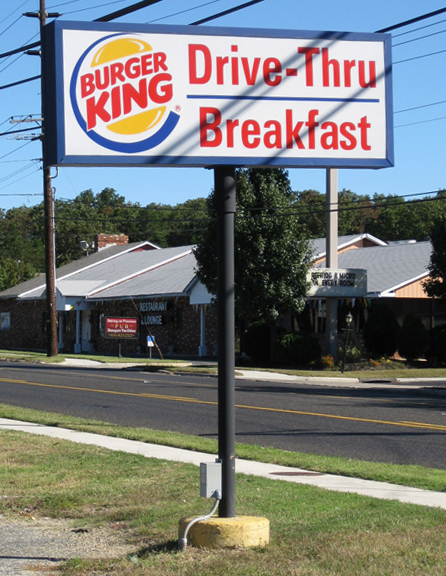 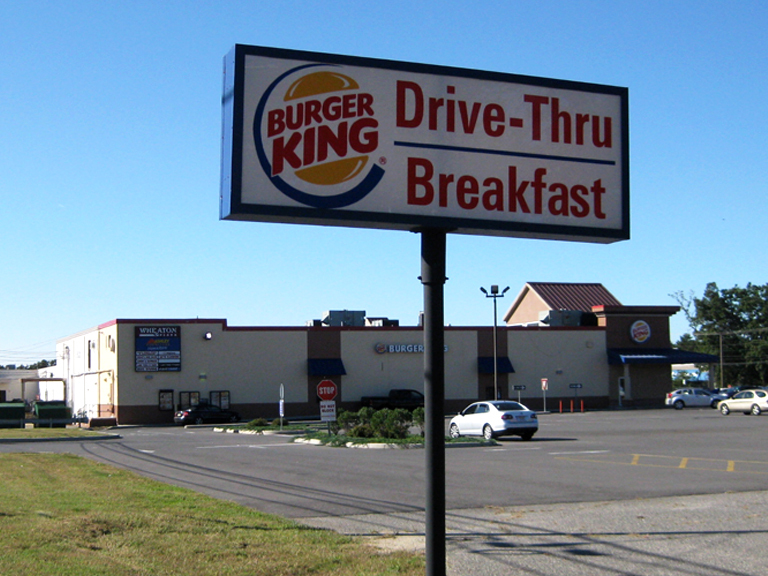 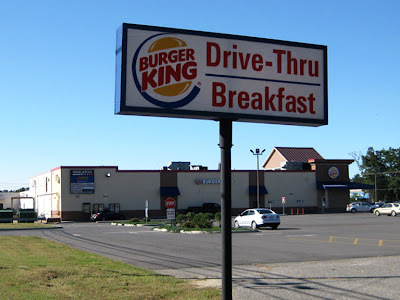 The former Acme is now split between a Burger King and an Anytime Fitness Gym. 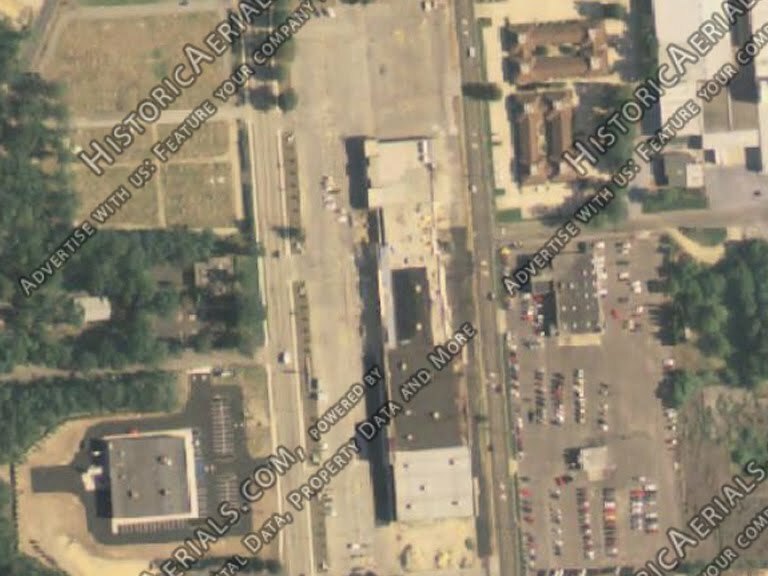 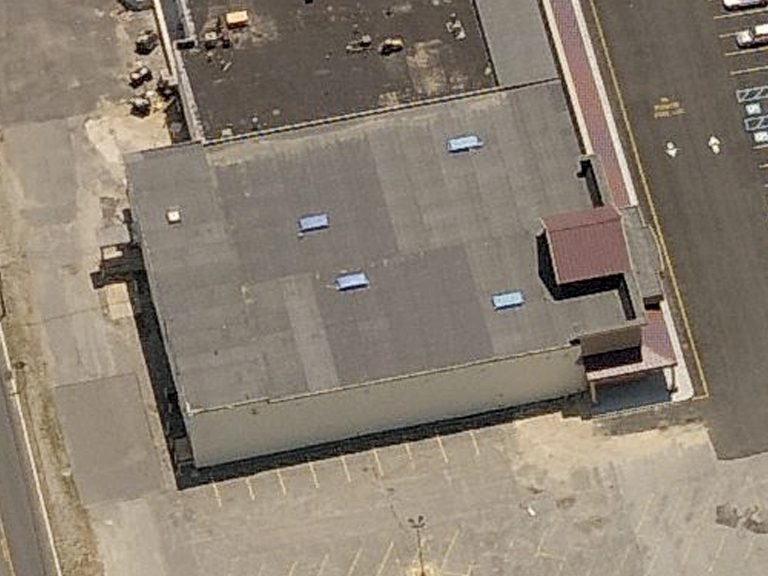 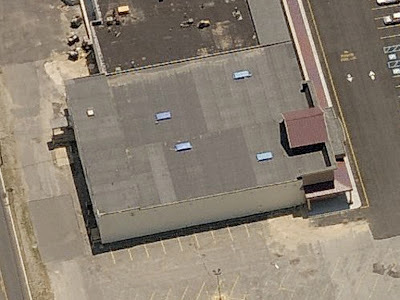 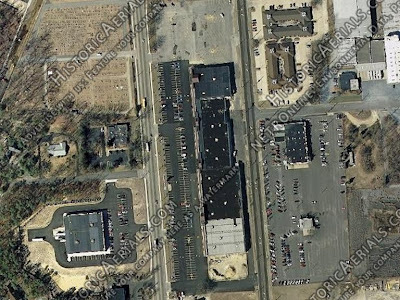 The rest of the strip mall was extended out a bit further to line up with the former Acme building. You can see some renderings of the interior of the Anytime Fitness gym, which show the second floor of the former Acme, by clicking here. 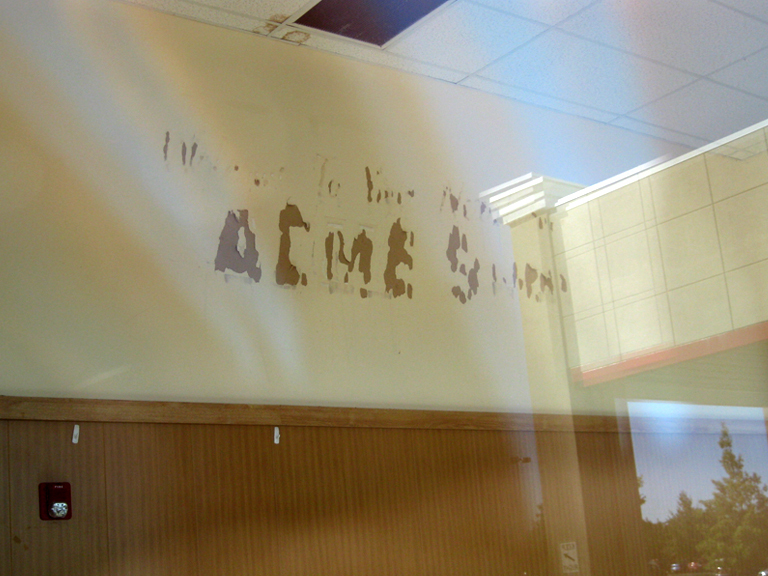 Former Acme sign along the backside of the parking lot. This is a shot from trex's collection of the parking lot sign along North High Street. 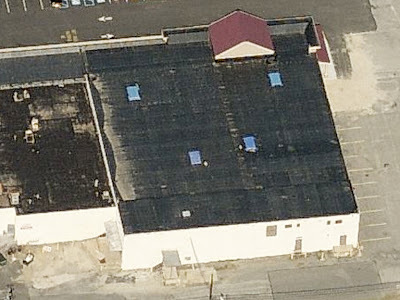 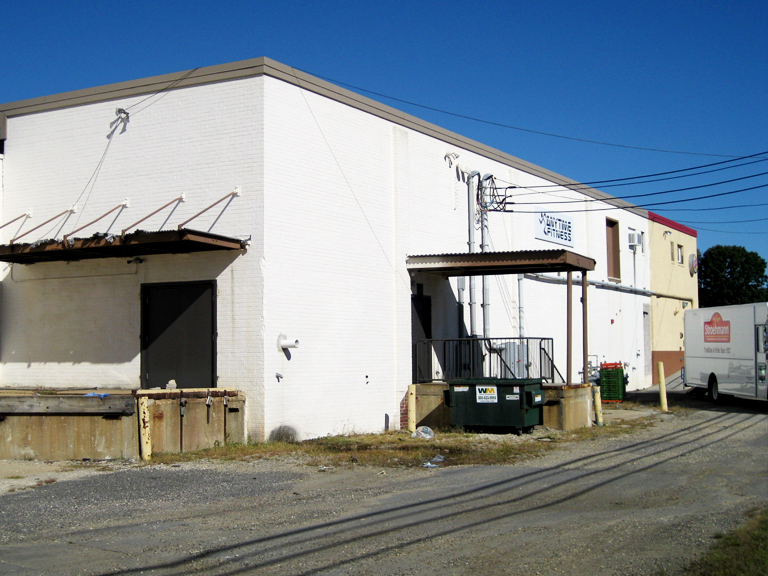 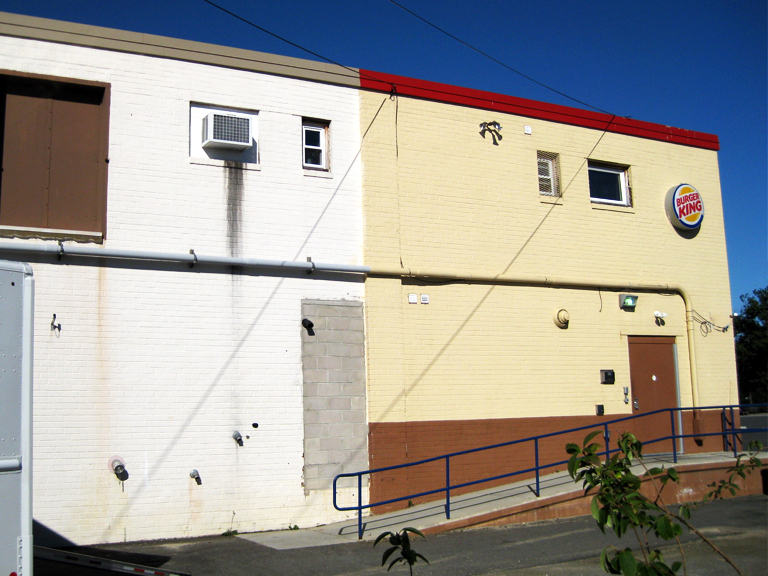 Acme's second floor located in the rear where the roof line extends taller than the rest of the building. 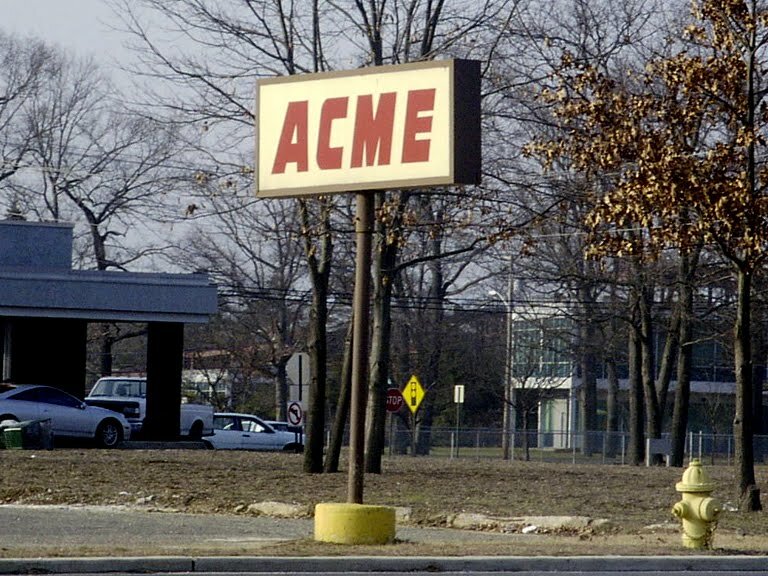 Acme's loading docks remain. 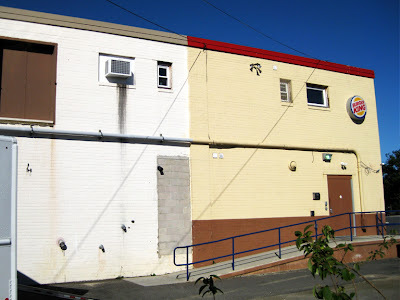 Very little has changed at this corner of the building. 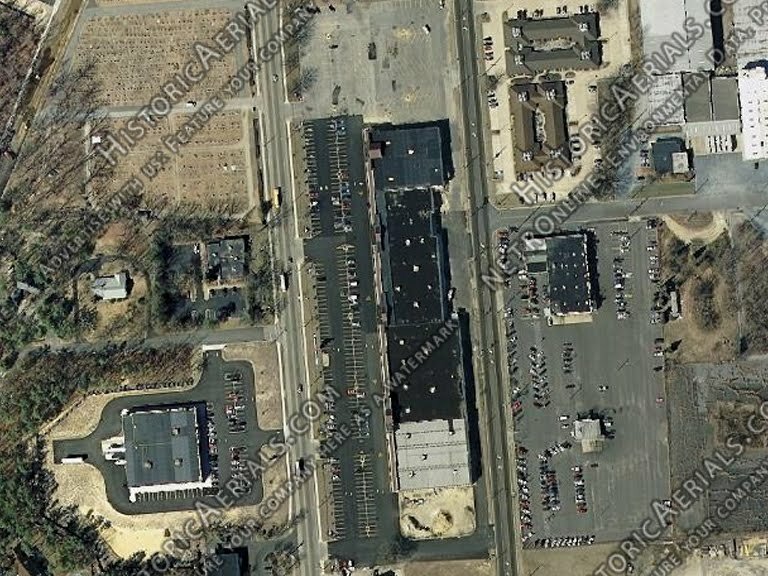 Huge parking lot to the left of the Acme. 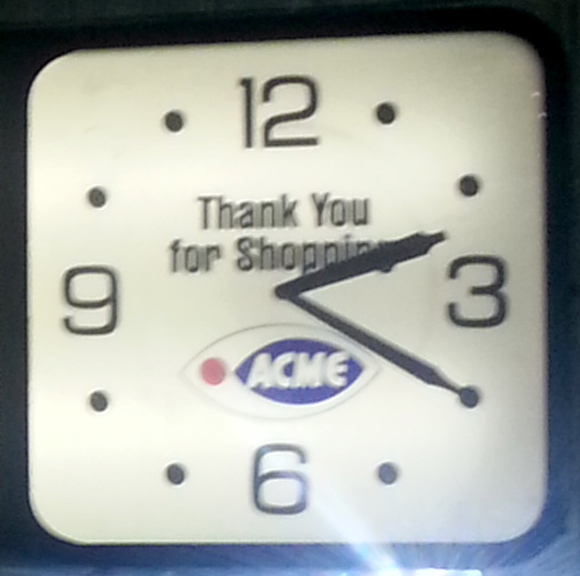 Acme's 60 plus year run in Millville is done. 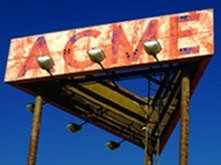 Acme begins new era Friday morning! SuperValu will turn Acme over to the new owners over night tonight. 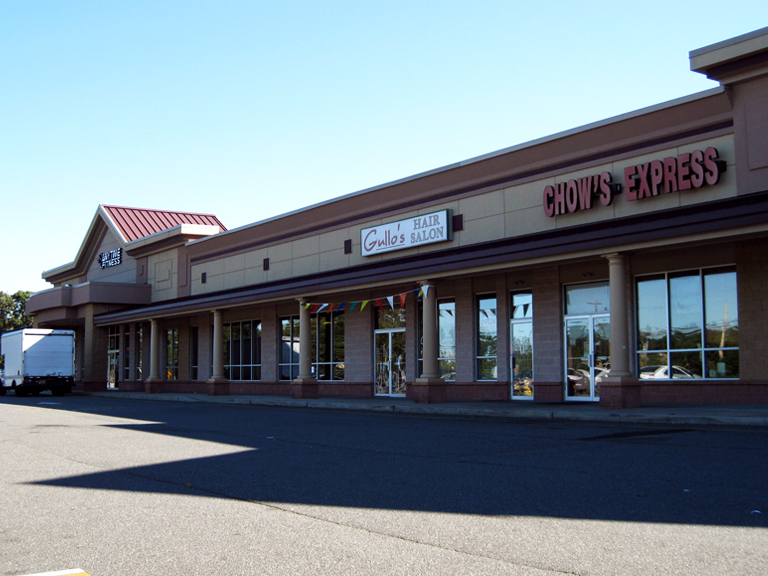 AB Acquisition LLC, an affiliate of Cerberus Capital Management, will take control of the chain along with Alberstons (SuperValu owned division), Shaw's and Star Market and Jewel-Osco as well as the Sav-on in-store pharmacies. 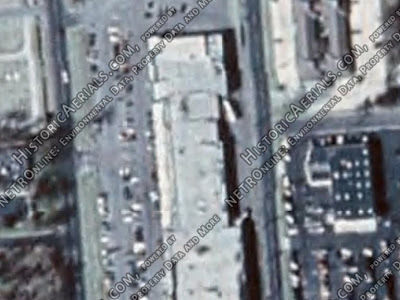 Since Cerberus is not a publicly traded company, details of the behind-the-scenes plans are going to be hard to come by. You can read more of the news over at yahoo finance. donated to Acme Style by John of WISL1480.com. 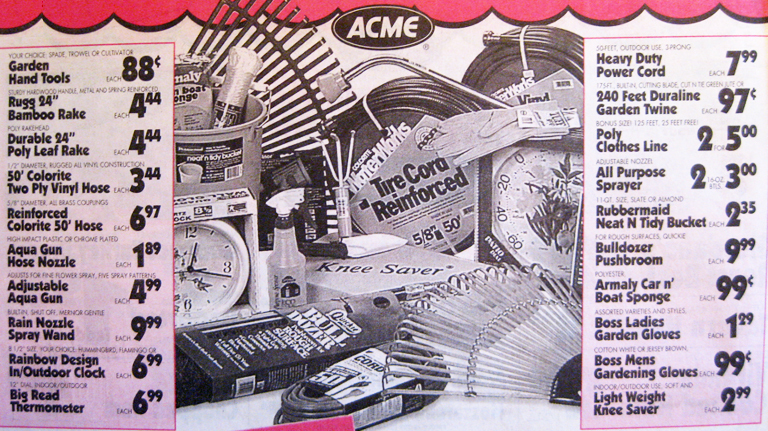 now check out the items in his Acme collection! "Your Store for Low Prices" Bags! 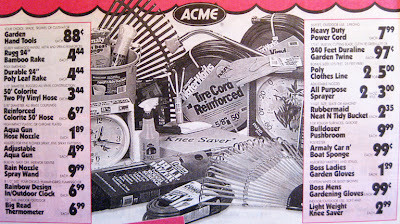 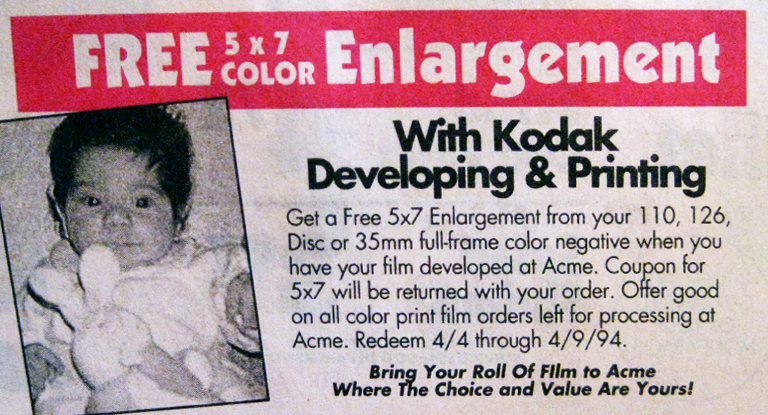 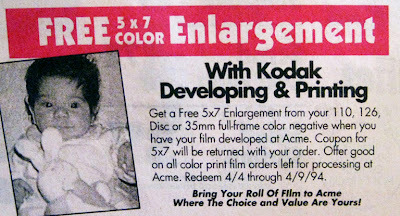 Acme Cart Load Crazy Circular — September 1994!